GAME Digital announced yesterday that US firm, Elliott, their largest single investor, had disposed of all of their holdings in GAME Digital. In the wake of Elliott’s actions it seems that Mike Ashley, retail mogul, is now the largest investor in GAME Digital. Ashley purchased a 26 percent share in the company last summer, leading to a further investment in GAME’s Belong brand in early 2018. Both investments were made through Sports Direct, which Ashley owns, and now Belong arenas will be set up in Sports Direct stores with the potential for GAME concessions as well. 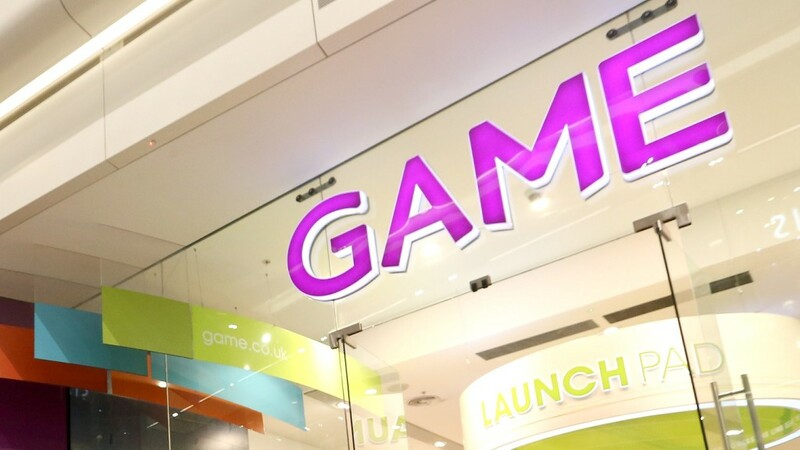 Elliott Associates owned a 37 percent stake in GAME Digital up until the disposal yesterday, resulting in a 13 percent share price fall for GAME’s shares. Martyn Gibbs, Chief Executive of GAME, told press that the company had been an engaged investor and thanked GAME for their support in developing operations and strategy over the last 6 years. He added that he and the board believe Elliott Associates have aided in developing a strong strategy for growth, leaving GAME Digital in prime position to move from a physical products retailer to a gaming experience provider. The disposal of shares comes only weeks after a half-year earnings report for GAME Digital, in which it was shown that profits up to January 27, 2018 had dropped by 25.5 percent. The decrease in profits year-on-year from £16.5 million to £12.3 million may have had something to do with Elliott Associates’ decision to rid themselves of their shares in the company. It’s currently unknown who Elliott Associates’ shares have been purchased by, though it’s likely that they are at least available to Ashley, meaning he could increase his holdings in the company to almost 60 percent. GAME Digital have been discussing the future of the games industry for the last year or so. The move to begin putting on events such as Insomnia, and their own Belong arenas shows that they believe the future of gaming businesses lies in experiences over products. Mike Ashley is clearly a supported of this mindset since the move to invest in Beyond events has led to a kind of partnership between the two stores. This could lead to a major turning point in the future of GAME Digital.